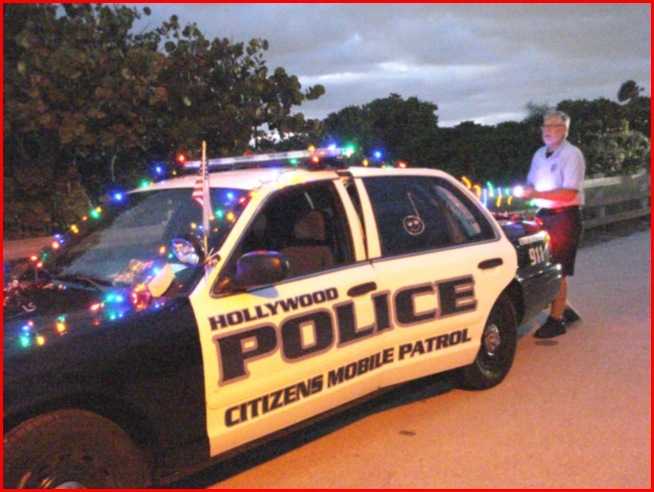 Hollywood Police Reindeer Patrol took part in the Candy Cane Parade and continued their duties patrolling until Dec. 26th. 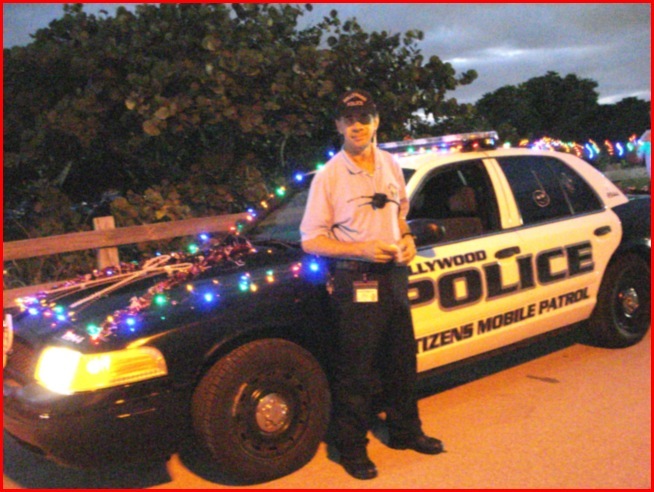 Then, with some after Christmas magic, they turned back into the Hollywood Police Mobile Patrol Unit. Reindeer Patrol started the day after Thanksgiving and ran thru December 26th. 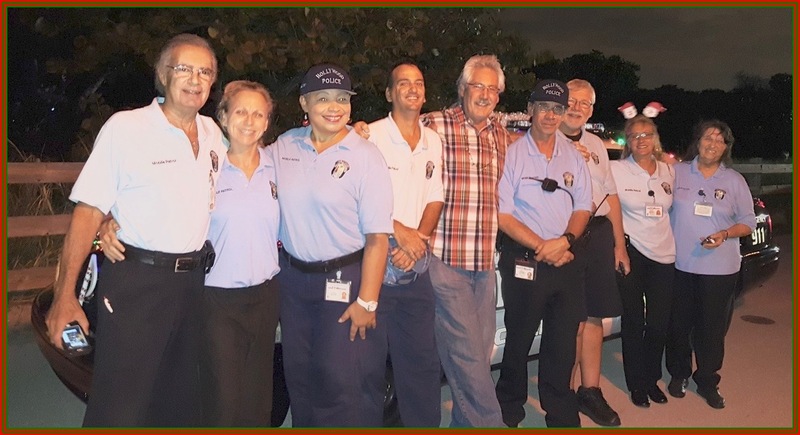 We patroled the shopping centers providing extra eyes for the police dept. and keeping things safe for the shoppers. 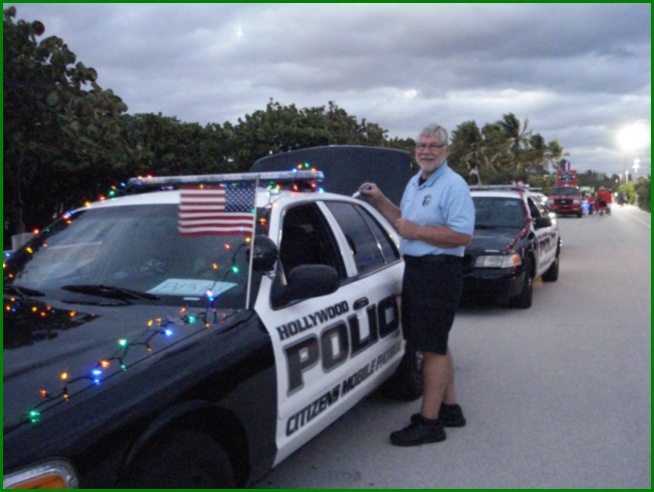 Here's some photos of us getting ready for the Candy Cane Parade. Gotta have the cars nice and clean for the parade, so while Tony brought them around, Danny washed them. 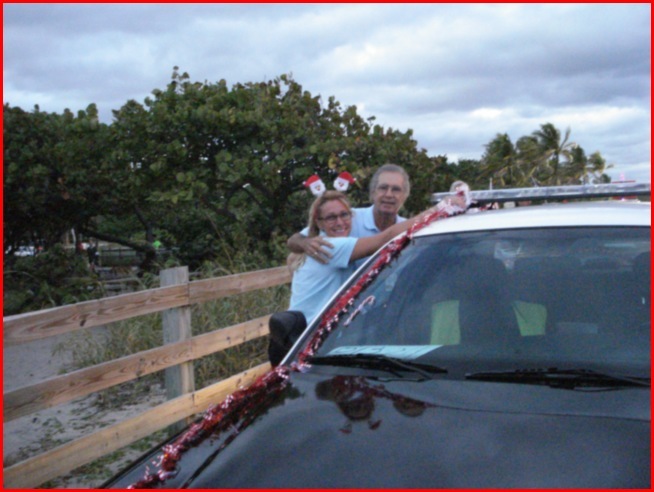 Here we are in line decorating the cars. Gotta look pretty for the parade. 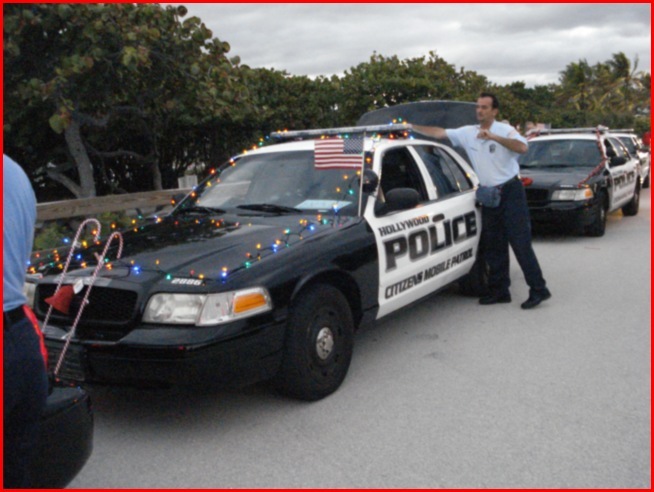 Let's see how the teams are decorating their cars. Looks like Danny's working hard. But look at Joe. He's all done and ready to ride. Looks like Tony's working hard. Notice the note on the back door window. That was to keep with the theme of musical notes. Here's Mitch and Julie looking all happy. Commissioner Peter Hernandez came by and we got a group picture taken. We all had a great time. The weather was nice and the crowd was fantastic! A good time was had by all. 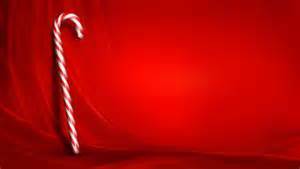 and best wishes for the coming new year.